He will answer your prayers today... Have a blessed and happy Good Friday! May the Lord light up our way into eternal bliss. Have a blessed Good Friday! 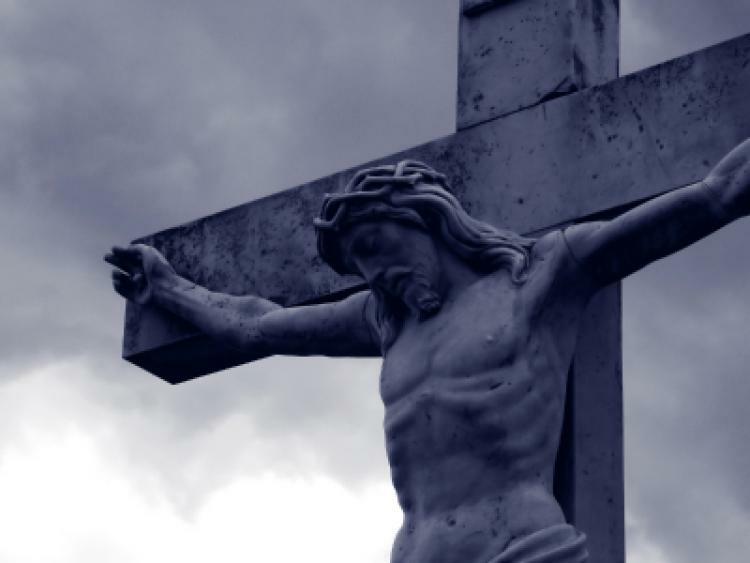 Have a blessed Good Friday, and never doubt or forget how much God loves you. Enough to send His only son to the cross to take away your sins.